Pluralsight is the largest online tech and creative library on the planet. The revolutionary Pluralsight training library provides developers, IT admin and creative professionals everywhere with instant access to a rich collection of online training courses delivered by world-renowned industry authorities. The current library contains over 3,000 courses with new ones on the latest technologies added daily. Pluralsight has also acquired Smarterer, an online testing tool that allows you to access your skills. Pluralsight provides flexible and cost-effective subscription plans for individuals and businesses starting from as little as $29 a month. Pluralsight currently has 7.500 corporate customers and 500,000 leaners in over 150 countries. See what you can learn at pluralsight.com and join the @pluralsight community on Twitter. Why Nudge.ai? Reach out to the decision makers at Pluralsight with a personalized email - let them know that you found their recent news mention interesting. Nudge.ai’s relationship intelligence platform can help you find the right executive to reach out to at Pluralsight, such as Dana Gagnon, VP of Branded Content, or Aaron Skonnard, Chief Executive Officer. Then get in touch and start a conversation. Executives can be difficult to reach, but every company has connectors who bring together people and ideas. 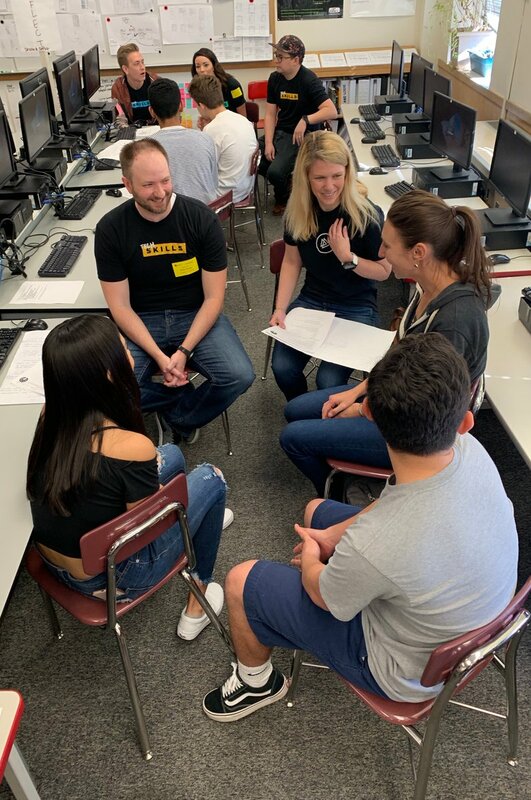 At Pluralsight, people like Christine Angstman, and Tom Mcconnon are likely connectors. 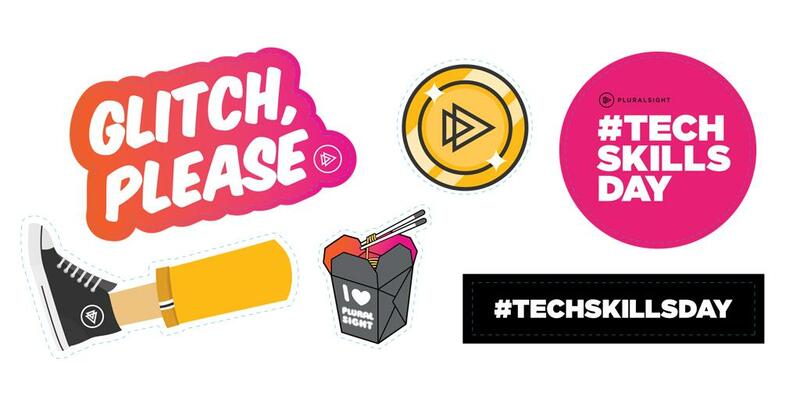 Technology skills take time and dedication to develop, which is why we’re celebrating them all day! 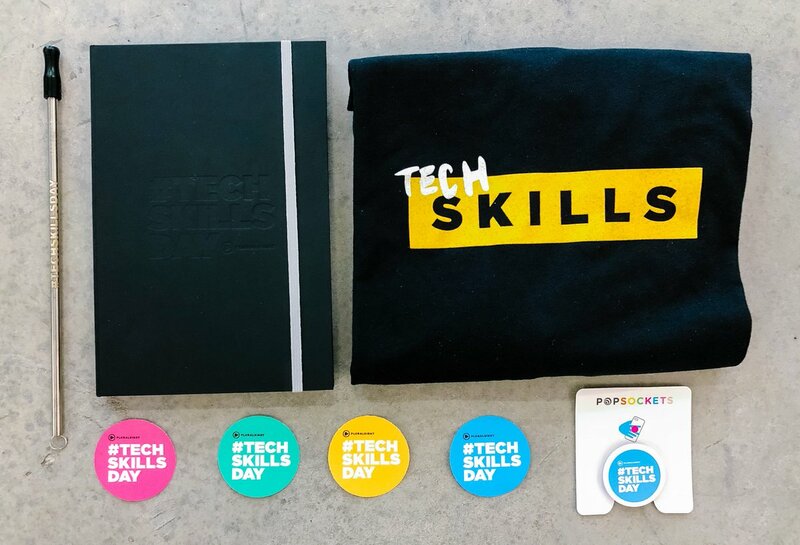 Share your story with #TechSkillsDay and you could win an exclusive prize pack with a t-shirt, stickers, reusable straw and more. 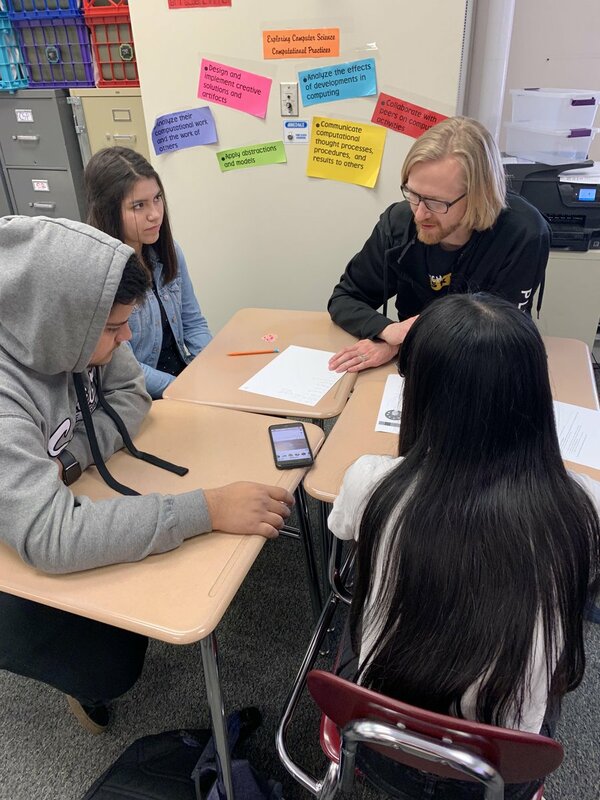 Happy #TechSkillsDay ! You've got 24 hours to help us make history. Get your Skill IQ now and share your story. When Pluralsight is mentioned in the news, Nudge.ai often sees topics like Marketing, and Education. If your conversation focuses on these topics, you’ll probably get Pluralsight’s attention. When Pluralsight is mentioned in the news, companies such as Informatica Corporation, Adaptive Insights, and Gooddata are often also mentioned. These companies can serve as customer examples. Employees who are often in the news are usually open to starting conversations or exploring ideas. Nudge.ai's sales AI saw Manuel Rietzsch, and Catina Martinez from Pluralsight recently mentioned in the news. In journalism the rule is trust but verify, it seems the same is true with your technology vendors. Who in your network can introduce you to Pluralsight? Nudge.ai finds the best pathway to reach contacts at this company.